These enable you to fit hubs with 40mm bearings into frames designed to fit 42mm bearings. Th.. The Nimbus Flat Saddle is designed for the rider who prefers a thin saddle. 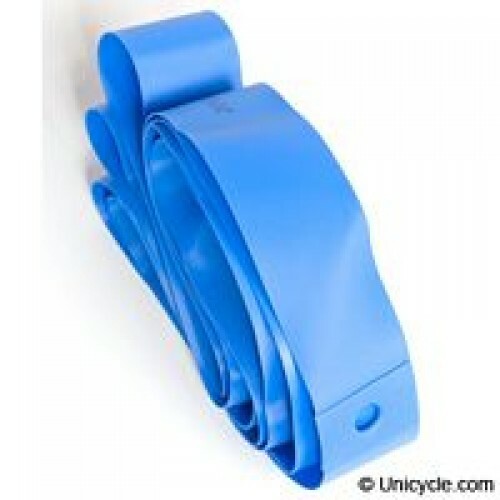 The narrow foam al..
Unicycle.coms’ beginner saddles bring comfort and control to the rider. The newest gener..